Willie Nelson and country music go together like Bob Marley and.......you get the point. Nelson has been considered an outlaw musician, humanitarian, free spirit and even "God's Problem Child". Either way Willie Nelson has been strumming away for decades with his trusty guitar Trigger, but has shown no signs of stopping or slowing down. 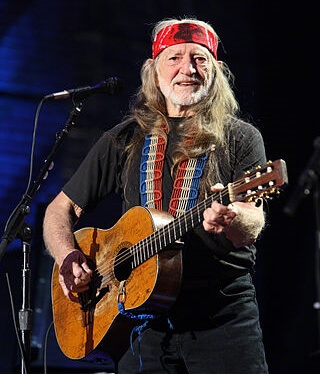 This summer Willie Nelson is heading out on tour and bringing along Kacey Musgraves for the ride on some tour dates. Don't miss this legendary powerhouse of a country musician in concert and buy tickets ASAP before they sellout.